And the Oscar goes to ... honey, what else is on? The Oscar telecast remains a cultural institution, albeit one seen by fewer people each year. It’s still part of the Hollywood fabric. That makes every year’s Oscar nominations reveal worth parsing. Today’s movie news packed few surprises. Blame the awards season gauntlet which essentially nails the major players in each category. Still, we can draw the following lessons from this weeks’ Academy Award news. Was It Something I Said? Perennial Oscar favorite Quentin Tarantino had to settle for two major Oscar nominations – Best Supporting Actress (Jennifer Jason Leigh) and Best Score (Ennio Morricone). Tarantino got snubbed for Best Picture, Best Director and, a category that likely hurts the most, Best Original Screenplay. The director’s diatribe against cops and his arrogant defense thereof may have hurt him with some voters. 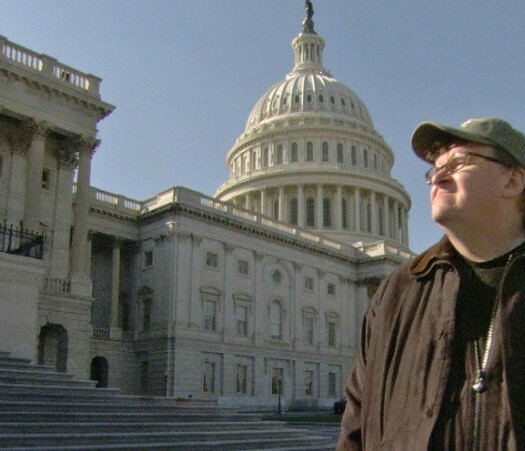 Hating Capitalism Only Gets You So Far: Michael Moore released his first movie in six years, and Academy voters yawned. Was “Where to Invade Next” not hyperbolic enough? Or is it that a divorce revealing the socialist’s considerable wealth scorched his progressive bona fides? All White Now: Once more, the major acting nominations went to all white actors. Expect a diversity meme to grip Twitter any moment now and for the industry to go through a fresh round of soul searching. Oscars Feel the Bern: “The Big Short” earned solid reviews and better than expected box office. Still, who could have expected it to land nominations for Best Picture, Best Adapted Screenplay and Best Director? The movie torched Wall Street in grand Bernie Sanders fashion and left Big Government alone. Did that factor into the voting? Maybe Those Genres Aren’t So Trashy: Two of the eight Best Picture nominees hail from the sci-fi/fantasy realm – “The Martian” and “Mad Max: Fury Road.” Another is a visceral acting movie first and foremost (“The Revenant”). Bully for Hollywood! Voters actually gave real thought to movies that didn’t fit the Oscar bait template. 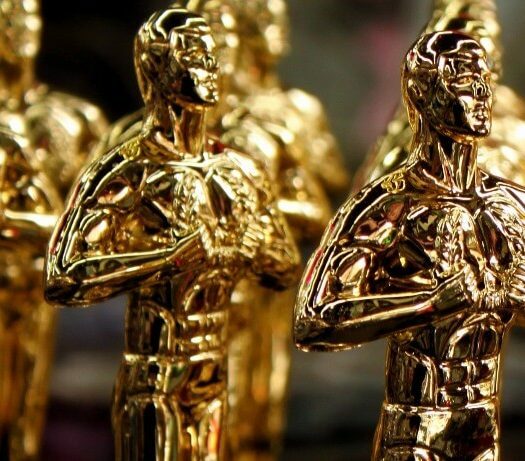 Sly Is Your Oscar Betting Pool Lock: The field appears wide open this year with few categories a snap to predict. Save, that is, for the Best Supporting Actor slot. Sylvester Stallone not only delivered a bravura turn in “Creed,” but his lifetime in the movie star trenches earned him a standing ovation at the just-wrapped Golden Globes. Stream It at Home, Fella: “Chi-Raq” and “Beasts of No Nation,” feature films from Amazon and Netflix, respectively, got ignored by Academy voters. The former simply wasn’t very good, but “Nation” had a strong shot at snaring Idris Elba a Best Supporting Actor nomination. TheWrap.com features the complete list of nominees.